Your mouth is a part of your whole body, so it is critical that you take care of it just as you would your back or your heart. In fact, recent studies have shown that excellent dental health is strongly linked to good health throughout the human body. 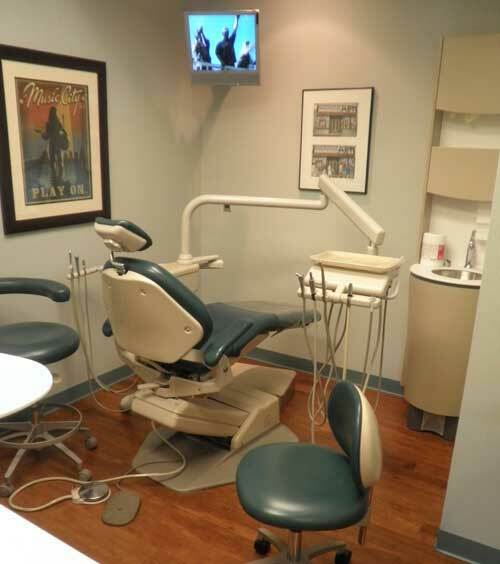 This begins with regular visits to a caring Nashville, TN, dental office like Belle Meade Family Dentistry. 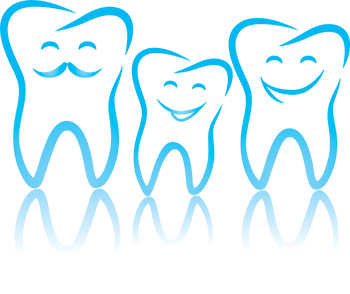 Dr. James Pace; Dr. L. Temp Sullivan; and Dr. James Pace, Jr., FAGD, as well as the rest of our team of trained dental professionals and technicians, are able to take care of every member of your family. This ensures that you and your loved ones will get the dental treatments you need, and be advised throughout your lifetime on the best practices to keep your natural teeth in the best possible shape. Even if you have not had the opportunity to take advantage of proper dental care in the past, we urge you to contact us at 615-653-4555. 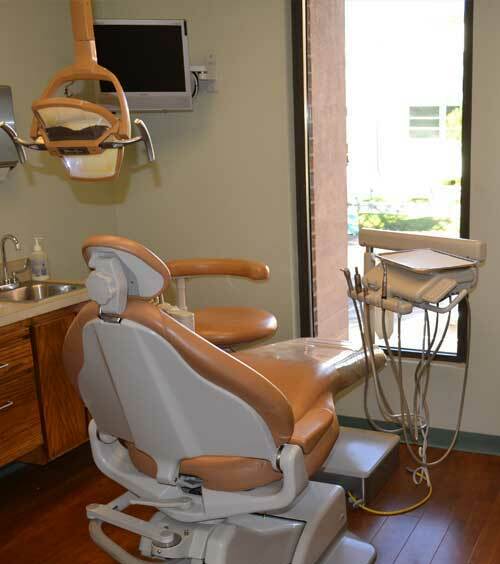 The sooner you begin to get dental treatments, the sooner you can enjoy the overall health and wellness you deserve. If you have a young child, please set up an appointment; we love our pediatric patients! 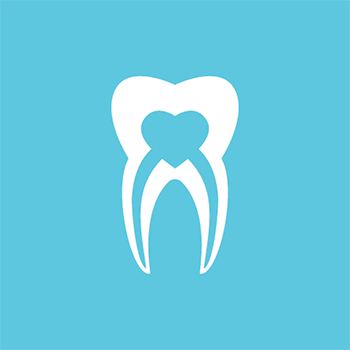 Are you looking for a cosmetic dentist in the Nashville, TN, area? Our team is trained in some of the most advanced procedures to get your smile looking the way you always dreamed. 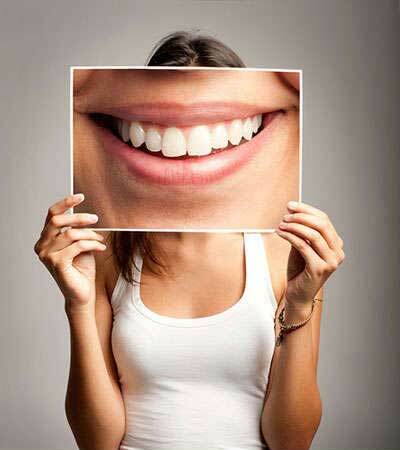 If you want straighter teeth, whiter teeth, or a complete smile without gaps, we can help you achieve your goals. Have you had previous dental experiences that were not up to your standards? 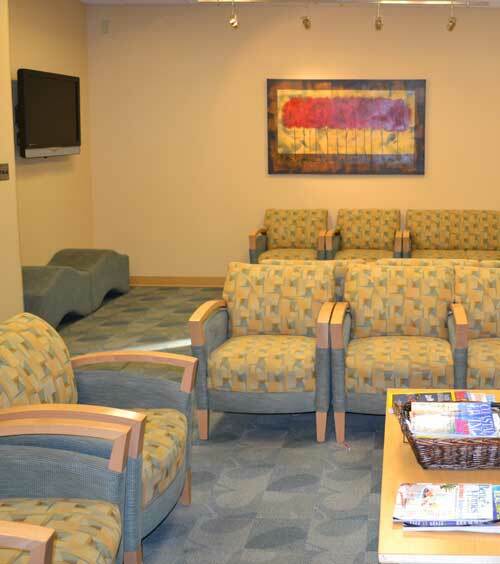 We care about your concerns and will work with you to ensure that you understand all your options before treatments begin. 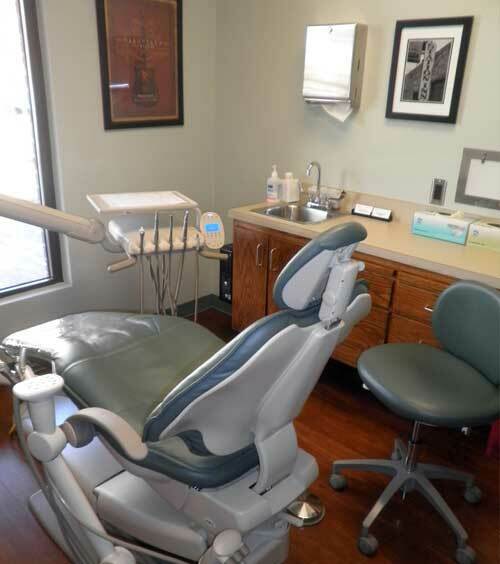 Additionally, we have sedation dentistry choices if you experience anxiety related to dental procedures. Let us know how we can help you. 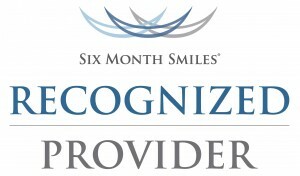 Our commitment to adopting breakthrough dental technologies has led to our reputation as a top Nashville, TN, dental office. Not only do we regularly train our team members on the most reliable, comfortable, and safe modern dental techniques, but we keep our patients informed as well. After all, continuing your education on available procedures makes you a wiser dental health consumer. 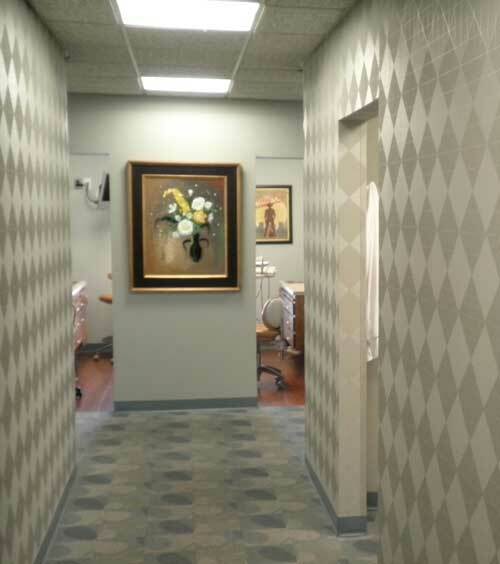 Belle Meade Family Dentistry is proud to have a partnership with Esthetic Solutions, located in our building. 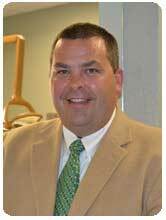 Esthetic Solutions is operated by master lab technician and owner Dennis Cheatham. This unique relationship gives us immediate access to leading-edge esthetic restoration solutions, which is a huge benefit to our patients. 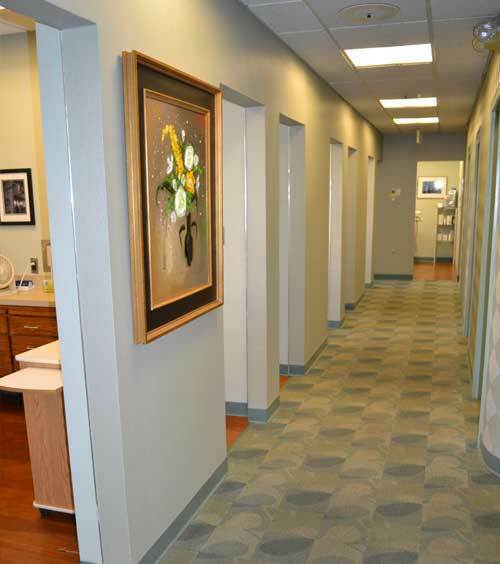 Belle Meade Family Dentistry is a state of the art dental practice made up of caring individuals who are dedicated to the persistent pursuit of excellence and consistent execution of advanced dental care for every patient. 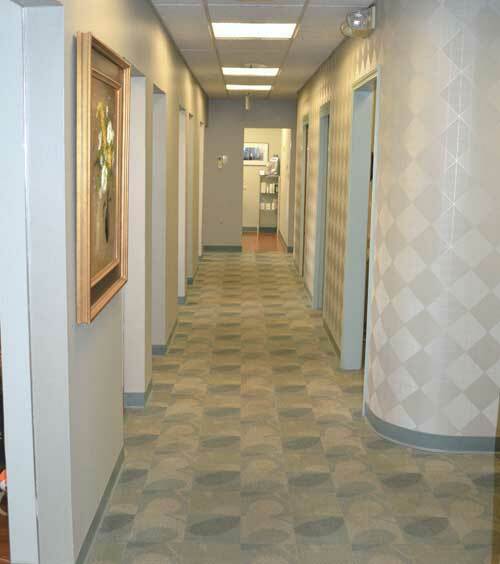 We seek to provide the finest quality dental care for our patients in a warm, caring, and clean environment. 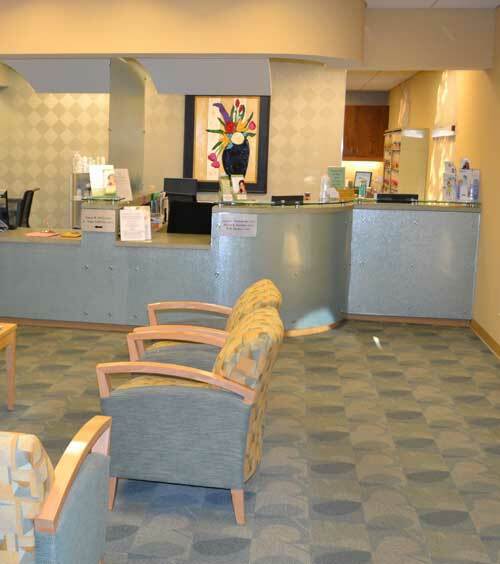 Our patients will experience a sense of well being as they are treated with caring competence by staff and doctors who are motivated to provide the most current and advanced dental care available today. 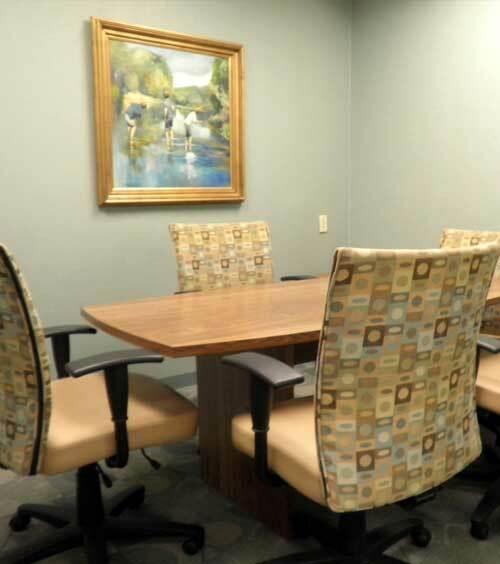 Our team is devoted to improve constantly as both an office and as individual healthcare providers. Our sense of gratification and pleasure comes from caring and serving our patients with joy and integrity. 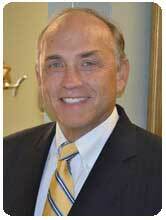 Meet Dr. Pace, the founder of Belle Meade Family Dentistry in 1978. 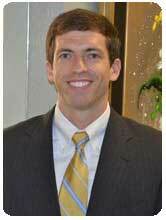 Dr. Temp Sullivan is a native Nashvillian who has been in practice for over 16 years.